The cinéma programme at the Institut français d’Ecosse screens a new film every Wednesday at 2:00pm and 6:45pm. These events are free, but for members only. We invite you to book early and if you are not yet a member of the Institut français d’Ecosse, we invite you to join. 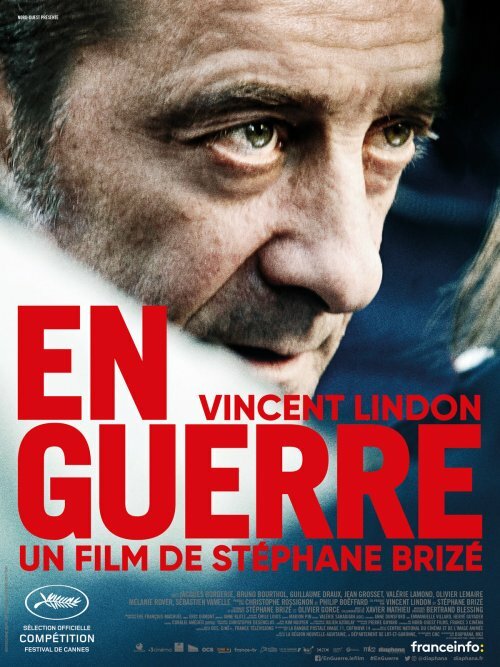 Our film this week is En Guerre by Stéphane Brizé. After promising 1100 employees that they would protect their jobs, the managers of a factory decide to suddenly close up shop. Laurent takes the lead in a fight against this decision..